The buyers want their money’s worth. When the investment is huge and life changing, it gets even tricky. The investors are to be approached with a smile, a winning attitude and with the genuine product. All this and it might still get difficult. However, with suitable sales presentations, they are already half sold. 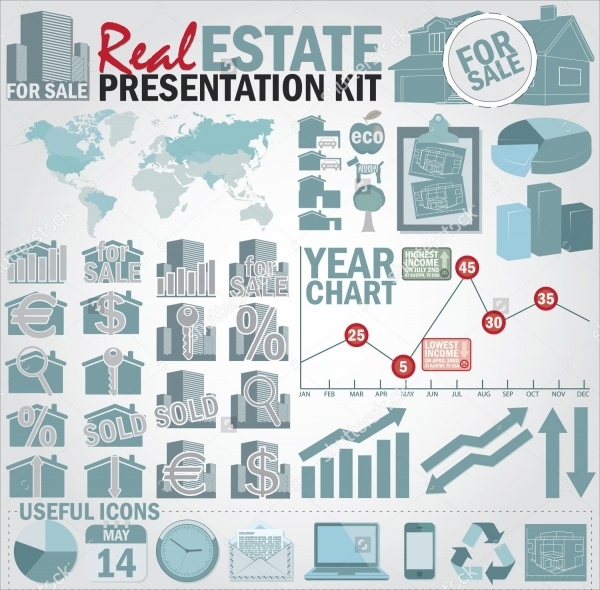 Listed below are fifteen real estate presentations, which suit the various needs and situations for the real estate agents. 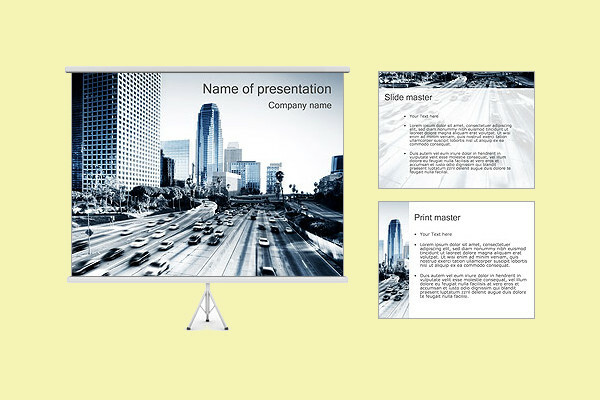 You may also see Corporate Presentations. 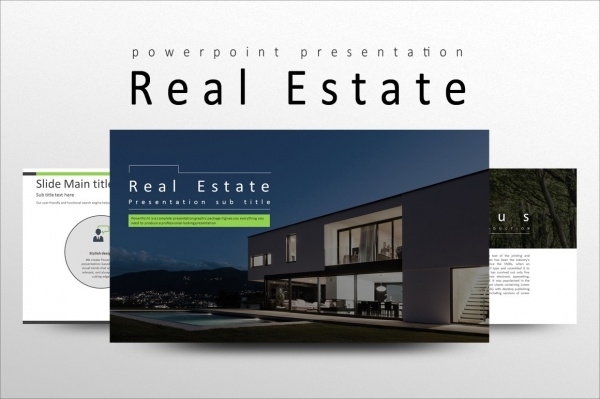 This power point presentation has a practical use of the colors, and can be used for a real estate presentation that is looking for official yet, informal. The color used is clean and neutral, clearly carrying its message. You may also check Powerpoint Presentations. 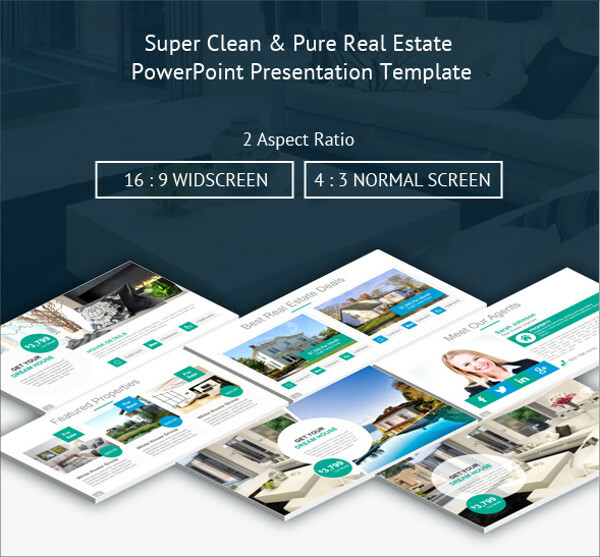 In this real estate listing presentation, the colors glaze, subtle has balanced the weight of the background with the text. This is best used when the approach to selling the property is trendy, say a studio apartment. You may also see Business Plan Presentations. 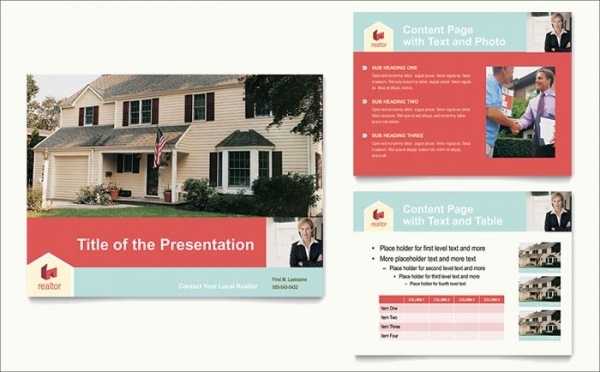 This real estate presentation is a practical approach. This presentation is crisp and informative. 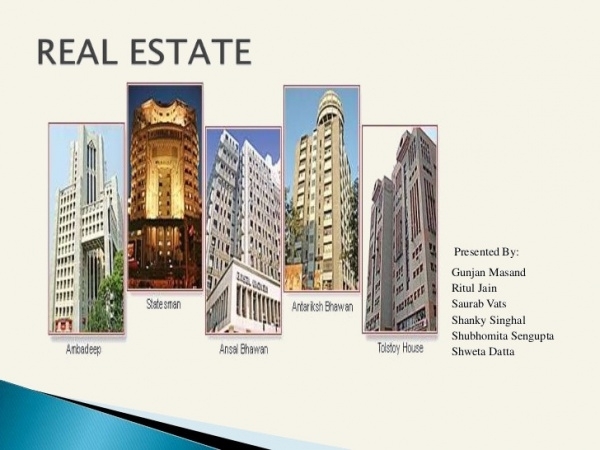 This follows a structural approach in providing information and helps in comparison of different properties. This is in a folder form, with all the details given elaborately in its many pages. The template uses bright colors that are attractive, yet, professional. This vector template has the option of resizing, format changing etc. 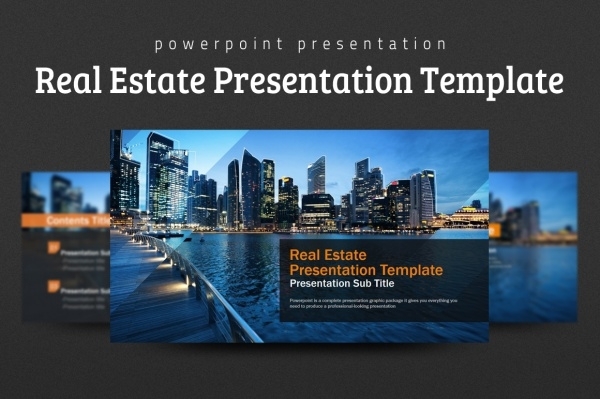 This PowerPoint presentation template uses pictures for a background instead of solid color. Each background can hold different pictures to prevent it from being monotonous. This is definitely an attractive approach and can assure you a successful real estate transaction. 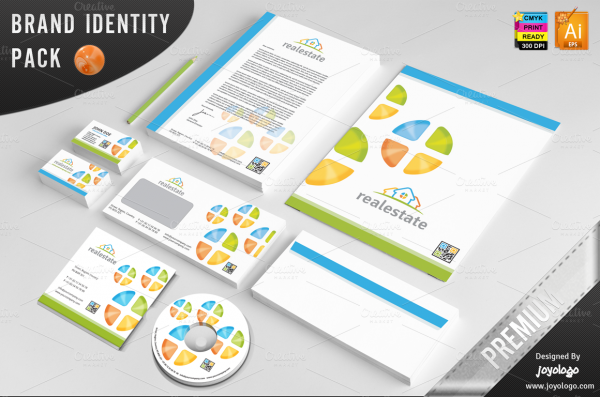 This vector uses bright and bold images to catch the person’s attention, with a brief description of the property or the real estate agent. This can be described as a template, which sends the message ‘a picture speaks a thousand words’. 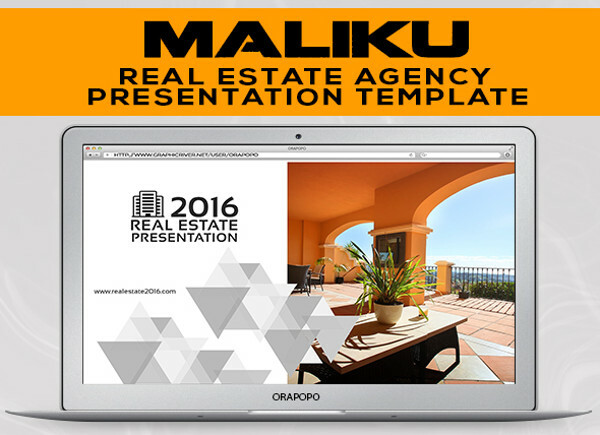 This presentation serves more like a portfolio, for a real estate company, similar to a new letter. This helps the company in sharing the important information to the readers. 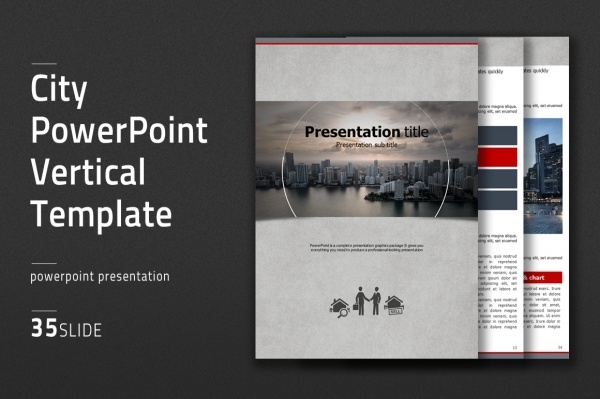 This presentation template shows professionalism with its precise contents and formal colors. 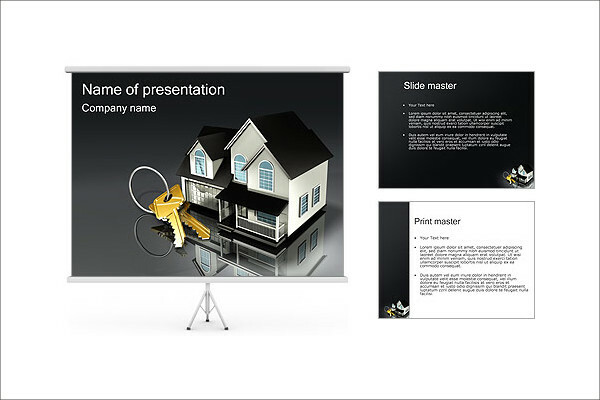 This best serves its purposes for business or corporate presentations. This template has fewer words and more numbers, and by numbers, I mean statistics. This is useful for providing information to colleagues about the current situation. 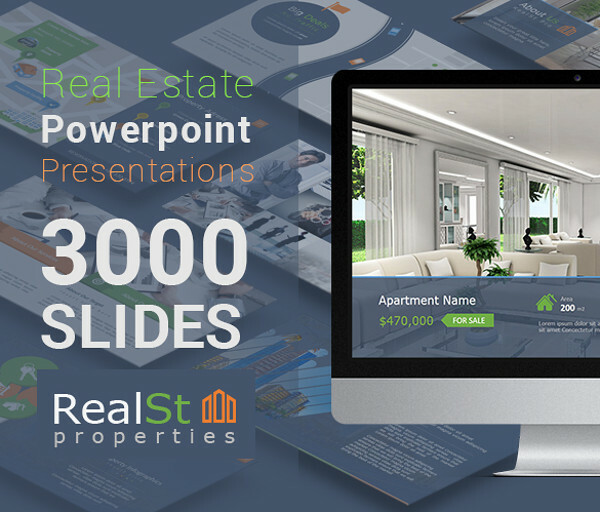 This real estate presentation template uses many formal slides to provide complete information of the company. It also comes with many pre-customs made designs change the font, color etc., to best suit the company. This is useful for those startup companies that want to inform the investors about themselves. 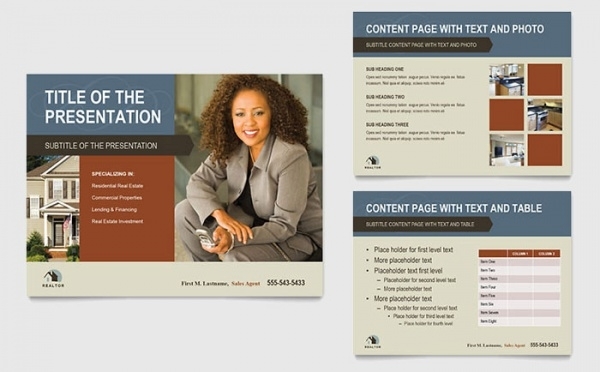 This presentation uses simple and elegant photographs as a background with simple informative writing. 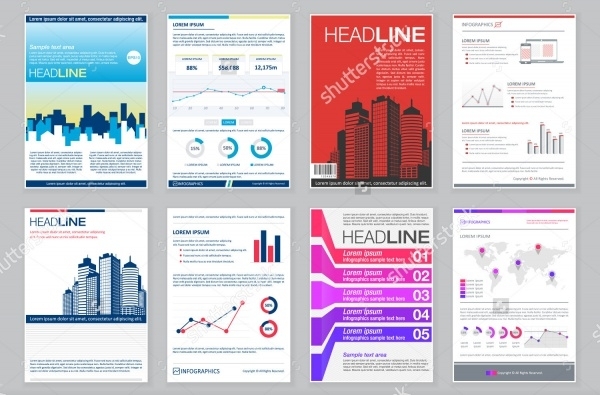 This presentation also provides for giving statistics in the presentation and options to change the style, text etc. 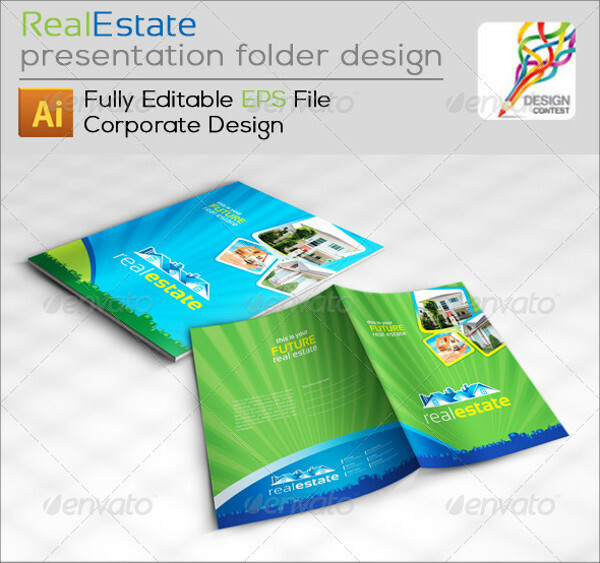 The template uses bright colors and gives a bouncy look to the presentation. 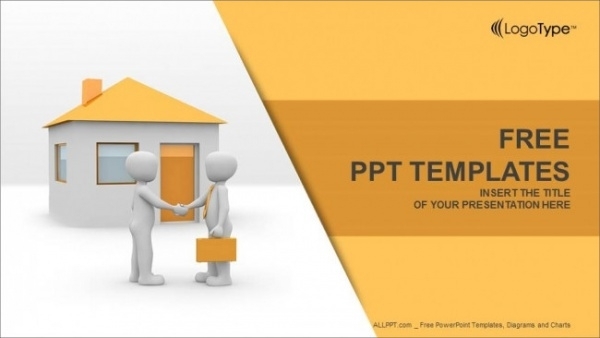 This template allows the company to give graphs, pictures and also video presentations. 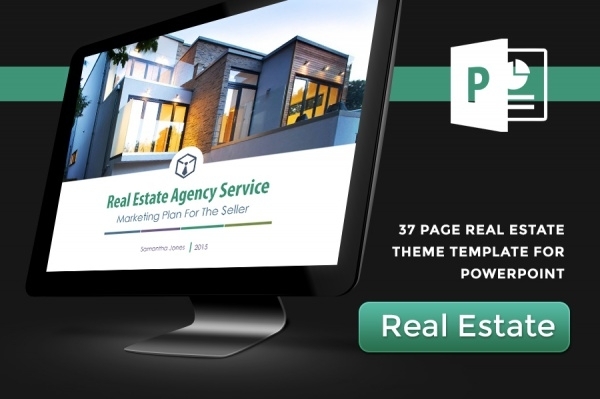 This vertical template provides the agent to provide concise and crisp content, with vivid pictures. This can also be used for a business proposal, accounting analysis etc. 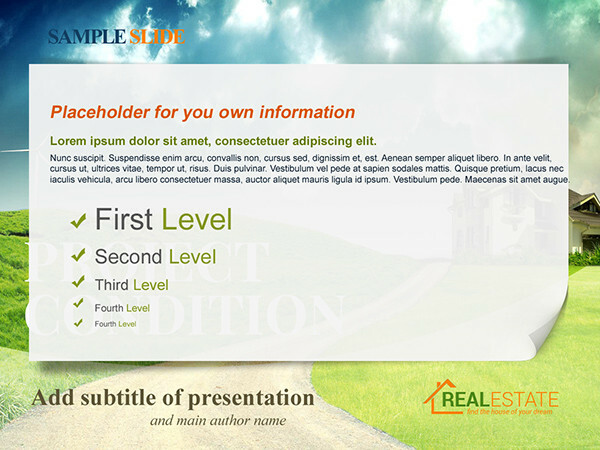 This horizontal presentation template is practical and provides exact information in short points, with space for pictures. This template uses natural colors which are pleasant and attractive to the eye. It uses nature as an element in selling the property, using clean and serene environmental pictures to attract the investors. First impressions matter a big deal when you want your clients to not only buy your product but to also gain their trust make them regular customers. Designing best business plan presentations and executing it the right way can go a long way. Giving them a look into your business using the best tactics always saves you money and attracts clients.